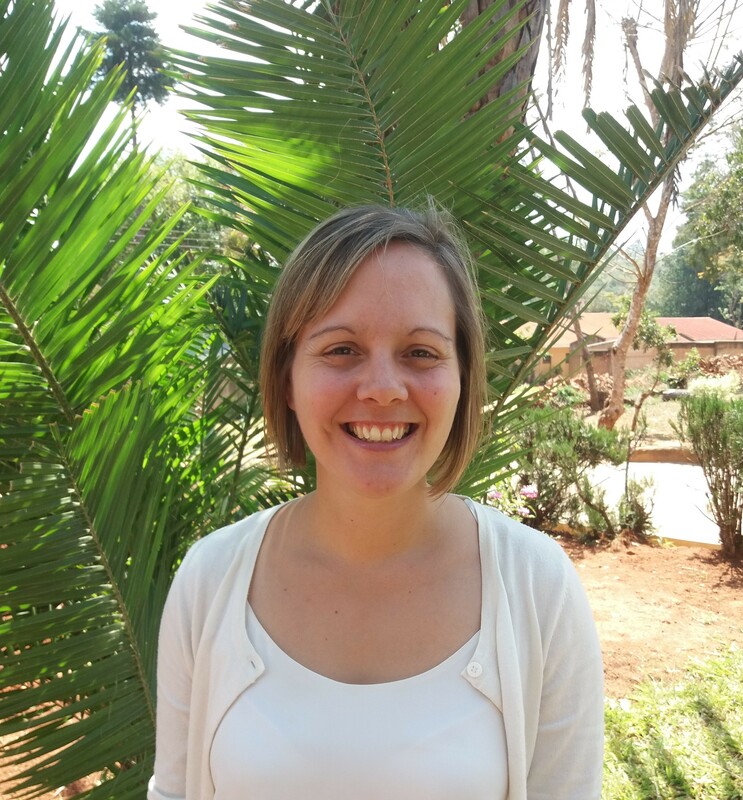 We caught up with finance-whiz Hannah, who has just returned from Malawi after an 8-week voluntary placement with Temwa, through the AFID scheme. AFID (Accountancy for International Development) offers opportunities for those with finance backgrounds to form exciting partnerships with charities like Temwa. 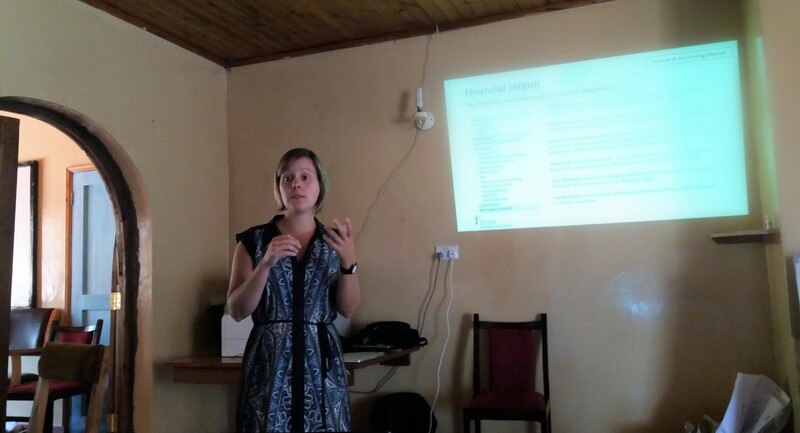 We’re so grateful for the financial management support in Malawi that AfID volunteers like Hannah offer, and they get to use their professional skills for a positive and sustainable impact – it’s a win-win! When did you arrive in Malawi? I arrived in Mzuzu, Malawi on the 2nd August, after a very long stay in Nairobi airport. Why did you choose to volunteer at Temwa? I was looking for an opportunity to volunteer abroad, but using my skills in finance. I recently left my job in a corporate firm after 12 years to move into the charity sector. This was a good opportunity to build up some interesting and exciting experience. Accountancy For International Development (AFID) gave me a great choice of placement options. Temwa appealed because of the breadth and range of their work; and I really like the fact that their work is community driven. I felt that as the placement suited my skill-set, I would be able to make a tangible contribution. Having chosen Temwa, I had a conversation with Jo Hook (Temwa’s Managing Director and Co-Founder based in the UK). She is the most passionate person I have ever met, which cemented my decision. I worked on a review of Temwa’s financial policy and procedures, and I ran a training session on recommendations from my review with the employees. I also worked with the programmes team to develop more detailed financial reporting, to give the team better understanding of their projects, and insight in their programme spending. Finally, I helped co-ordinate workshops to review the microfinance programmes. Workshops are a fantastic tool to get feedback from the community, volunteers and Temwa staff. How have your skills been used in Temwa? Although I don’t have an international development background, I found that my finance skills were still very applicable. There is a strong finance team in Temwa Malawi. My advantage was being able to come in with a different point of view and a new way of looking at things. My background is in business partnering, so I was able to talk to the programmes team, understand what they needed from finance and then develop reporting methods to meet that need. These skills have enabled me to make a significant difference. What have you learnt from your time at Temwa? There is a hugely passionate, dedicated and experienced team of people in Malawi delivering Temwa’s objectives. This team has taught me a lot about the practicalities of delivering international development, the importance of being community driven and the impact that development can have, when it is done well. From a work perspective, I have learnt a lot of practical skills on accounting in NGOs, which is good grounding for what I want to do next. This experience has confirmed that the charity sector is the right career move for me. What have you enjoyed most about your volunteering placement in Malawi? The people. Being part of a really good team and seeing all aspects of the work that Temwa does, not just the finance part. I loved getting out and visiting Malawi’s beautiful places and people. The people have been so friendly and welcoming. How would you describe your time in Malawi in three words? Would you recommend Temwa to someone else on the AFID programme?